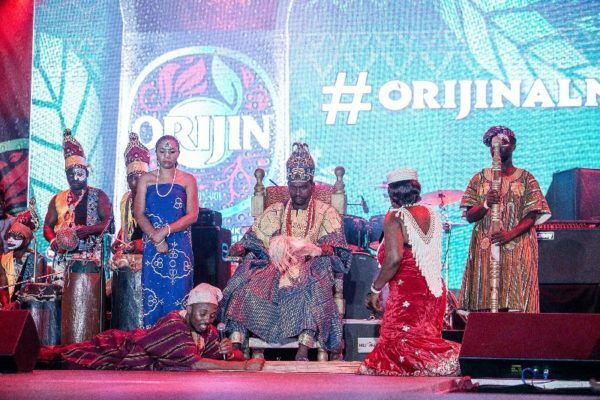 On Friday, January 19th, Orijinal Nights took over the car park at Ikeja City Mall for a night of proverbs, drama and ogbonge entertainment. 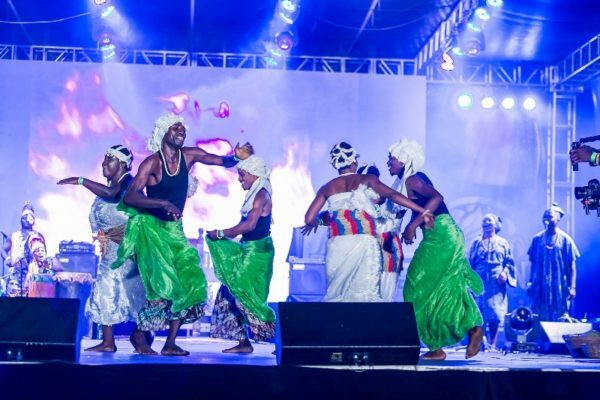 The authority in brought the best of Nigerian culture with an infusion of music and theatre like you have never seen before. 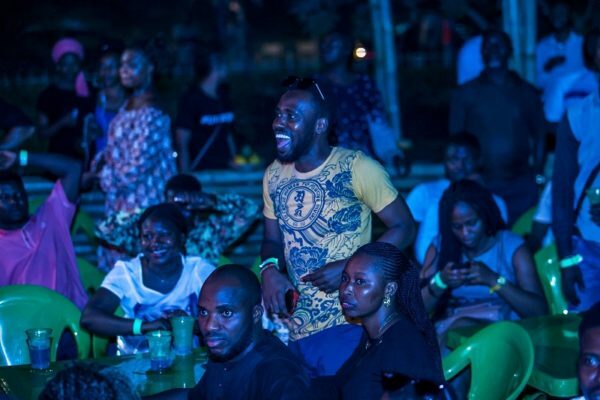 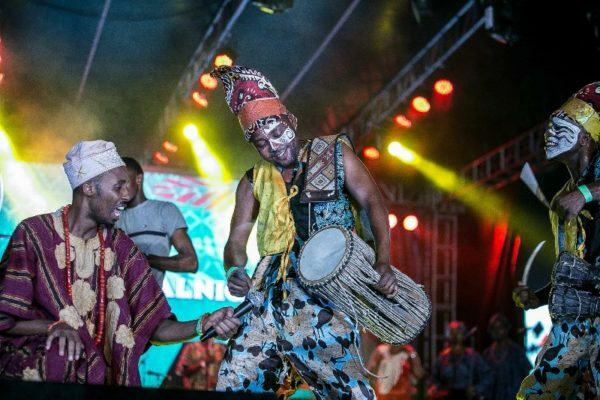 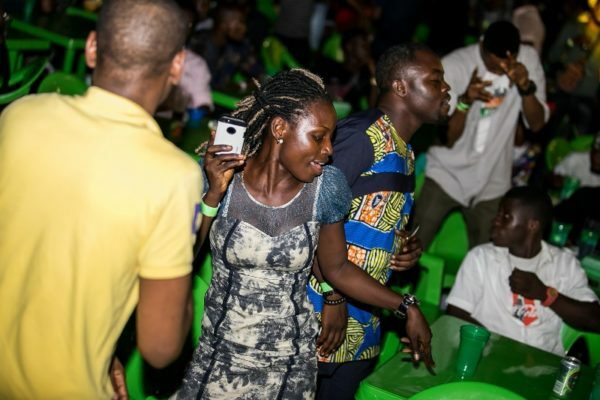 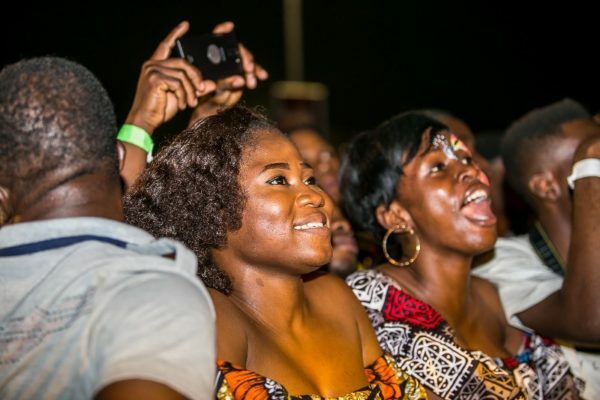 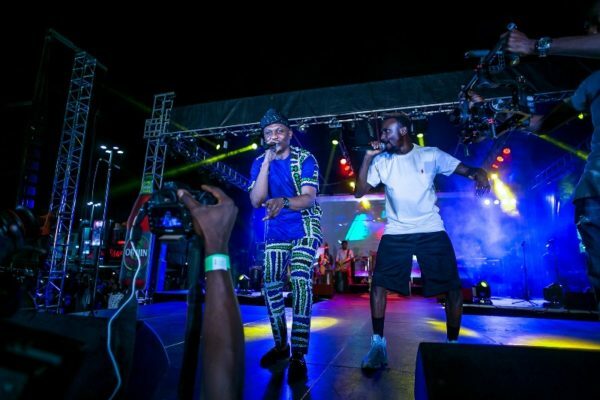 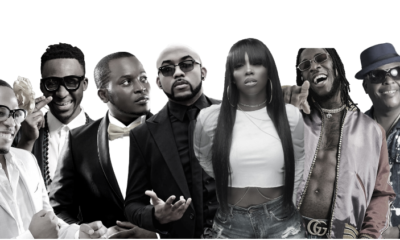 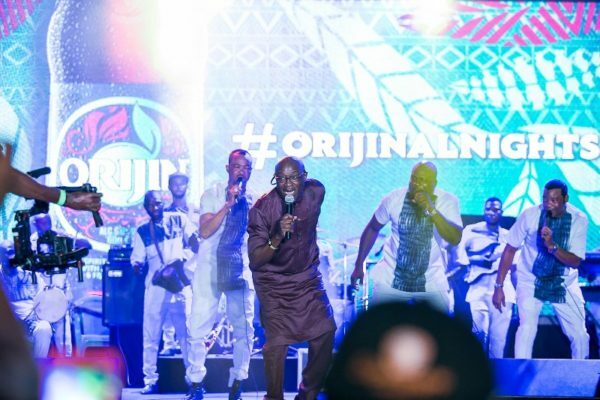 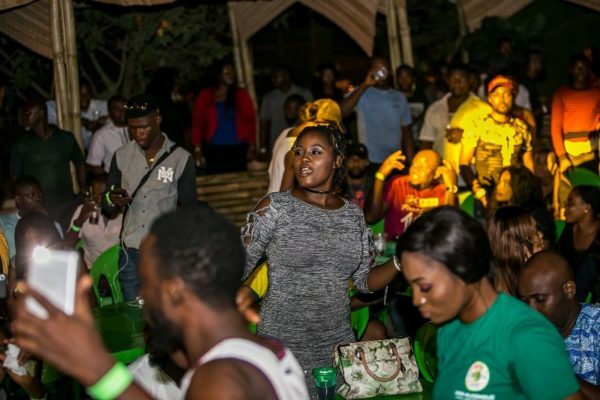 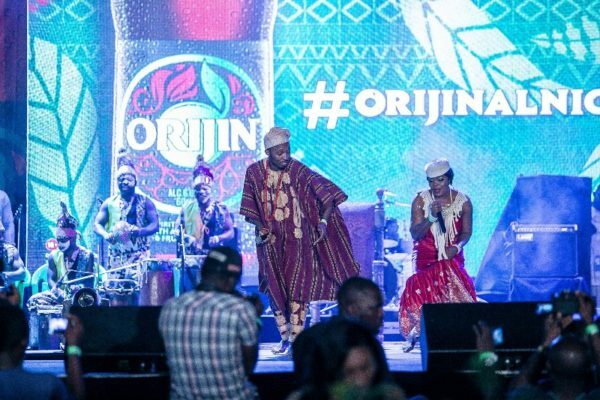 As every drop of Orijin is expertly crafted from root to bottle, so was the entertainment on the night. 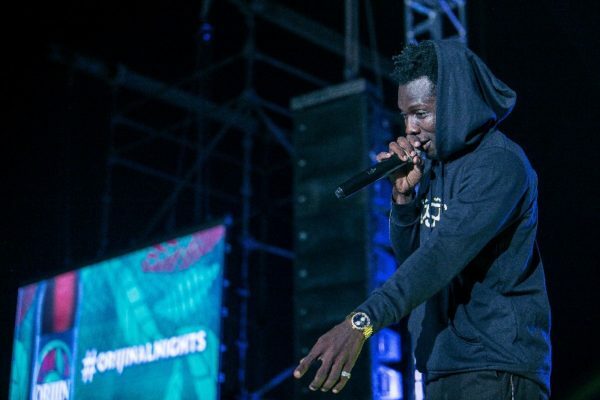 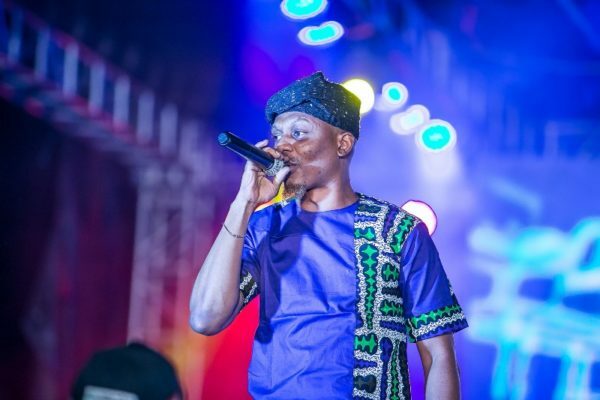 Terry Apala opened the show with a performance the crowd couldn’t get enough. 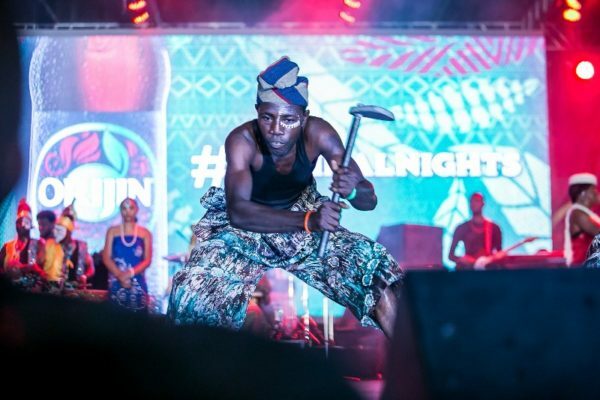 His performance was just the beginning of a night that would take live performances to a different level. 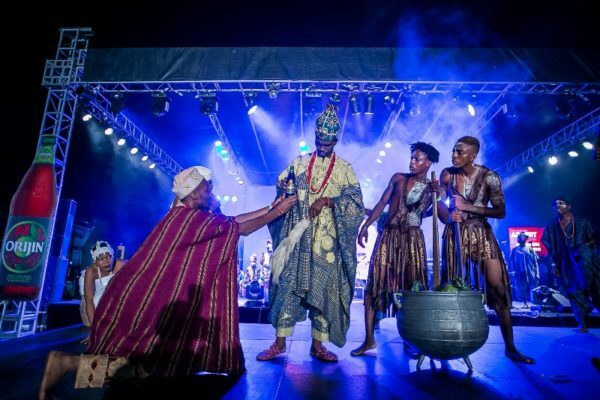 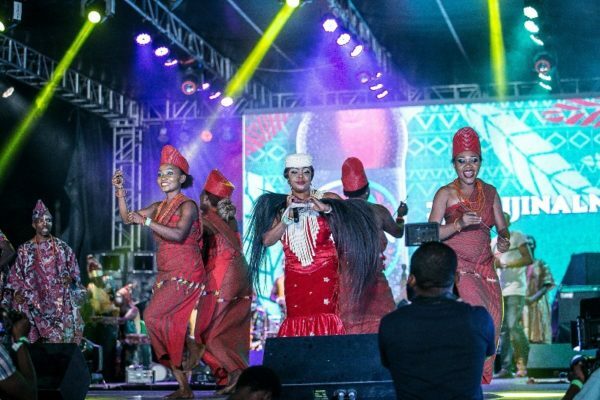 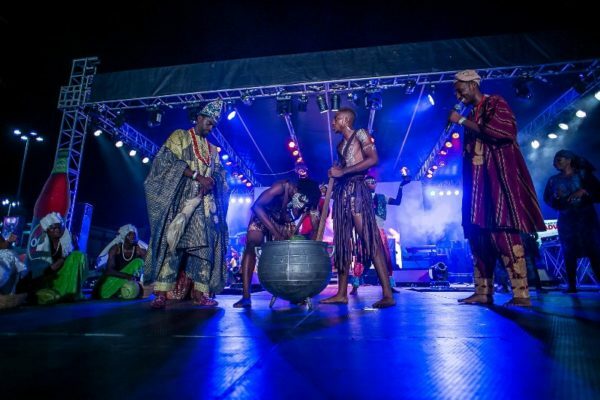 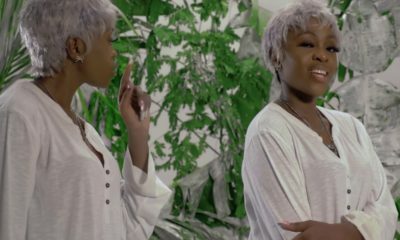 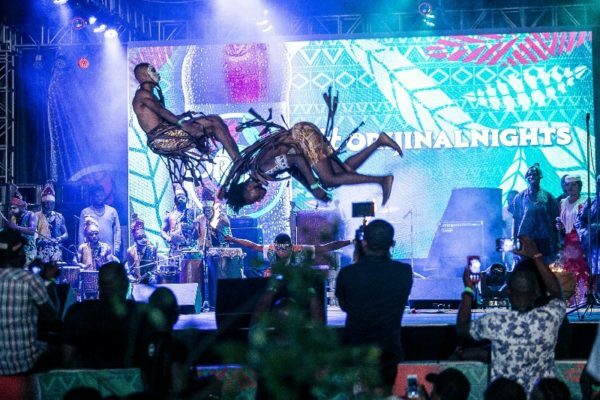 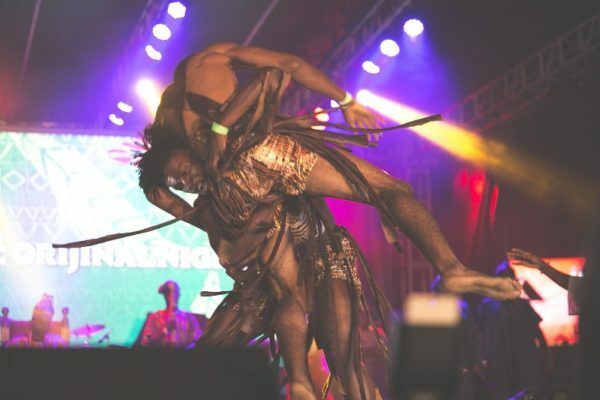 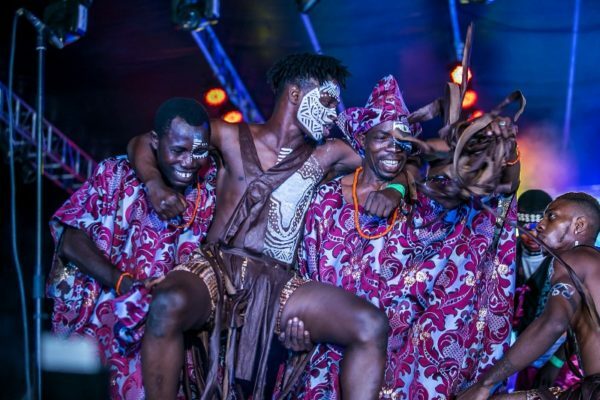 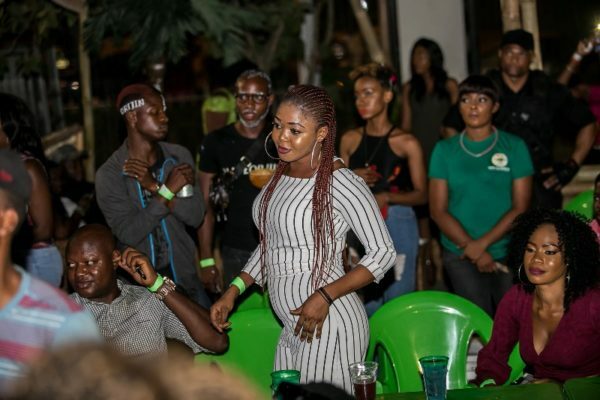 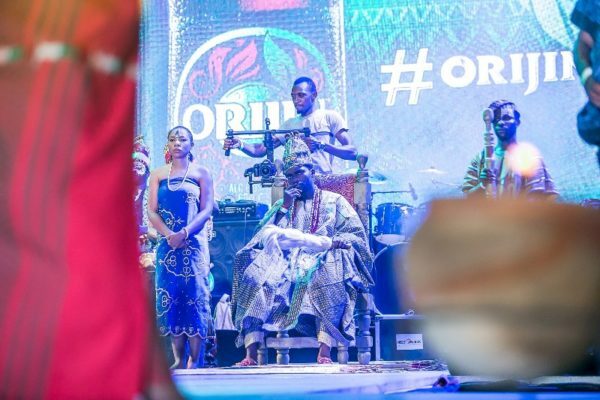 The show was just getting started when PAWS– the creative drama troupe behind ‘Saro the Musical’ and ‘Shift Lemme Faint’ – took the stage for an unforgettable performance depicting Orijin’s status as the ‘Authority in Herbs’. 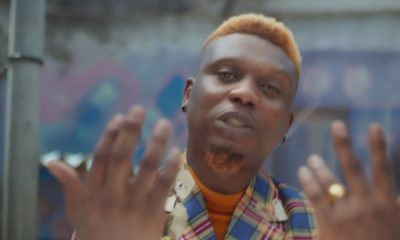 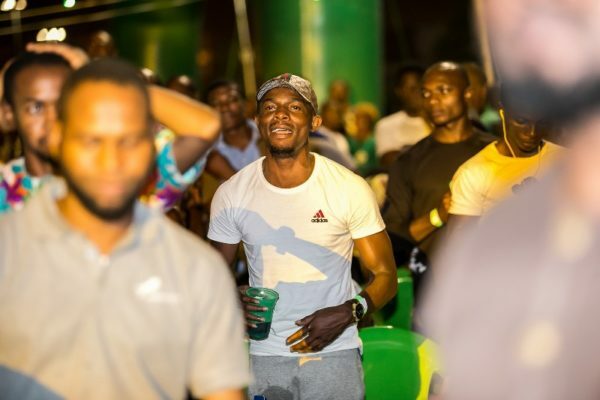 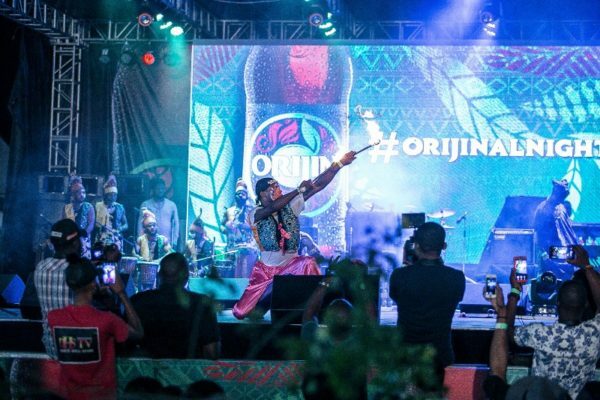 Orijin Brand Ambassador, AlagaIbile Reminisce, was up next as he performed his hit singles, ‘Tesojue’, ‘Ponmile’ and more. 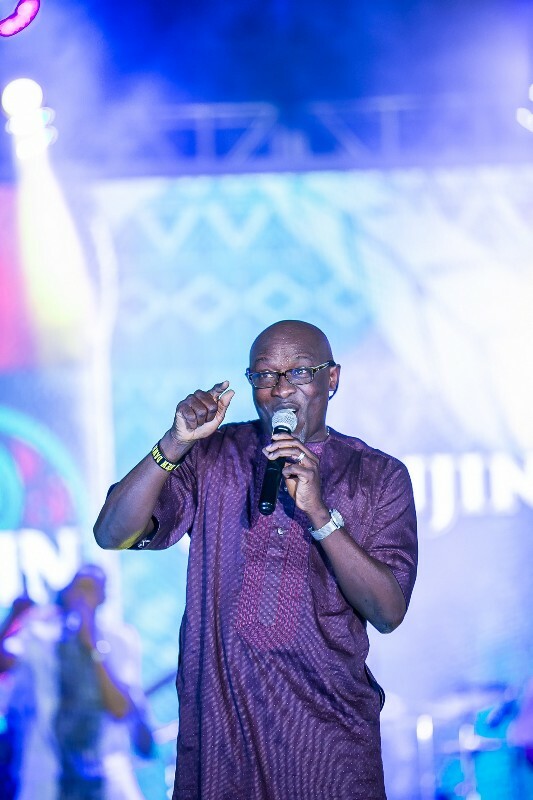 Adewale Ayuba took the stage with an energetic display highlighting the evolution of his music as the much younger audience kept up with the shaku shaku dance.By popular demand, he delivered a crowd favorite from the 90’s ‘Ijofuji’ before performing his more recent singles. 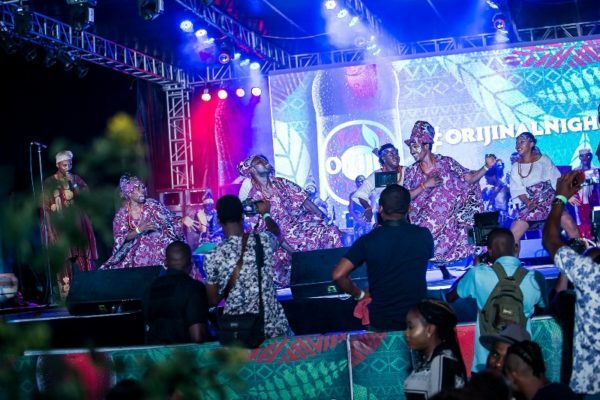 With the critical acclaim of Orijinal Nights, Orijin is blending the best of old and new, the best of culture, tradition and the contemporary to create something truly new, fresh and Orijinal.